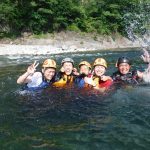 JMGA certified guide Hiroko, wants to lead you on a half-day pack river rafting adventure on the Tonegawa river in Minakami, Japan. 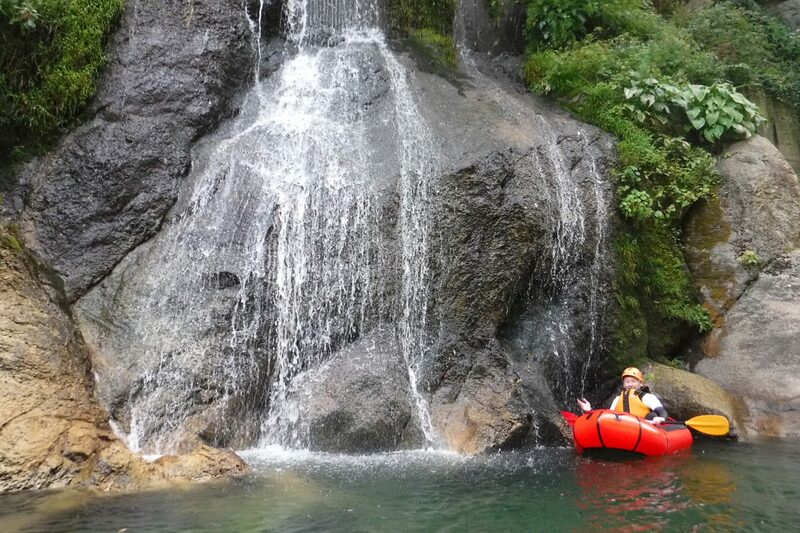 Enjoy a half-day pack rafting trip in Minakami, Japan. 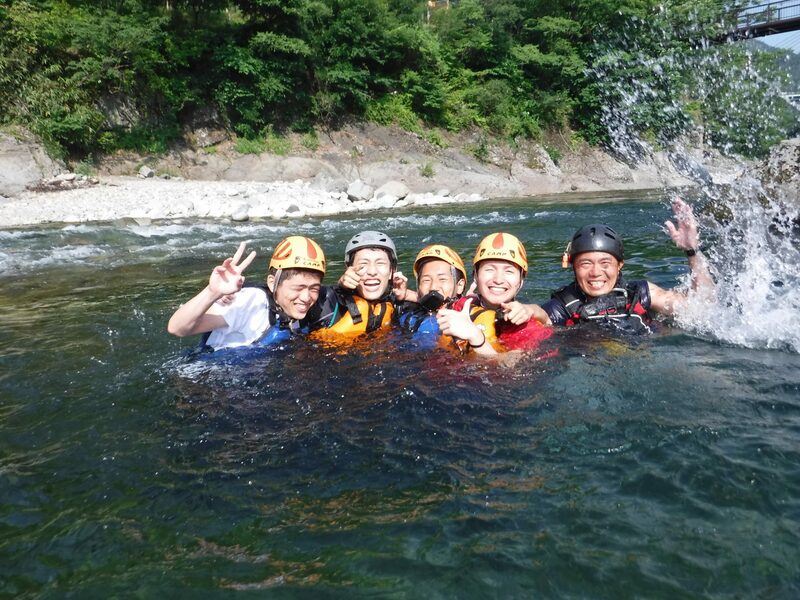 Experience the wonderful current of the Tonegawa river. Perfect for beginners with no prior rafting experience. 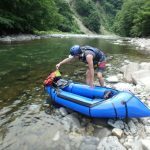 On this half-day pack rafting trip, I would like to guide you along the beautiful water of the Tonegawa river, also known as the Tone river. 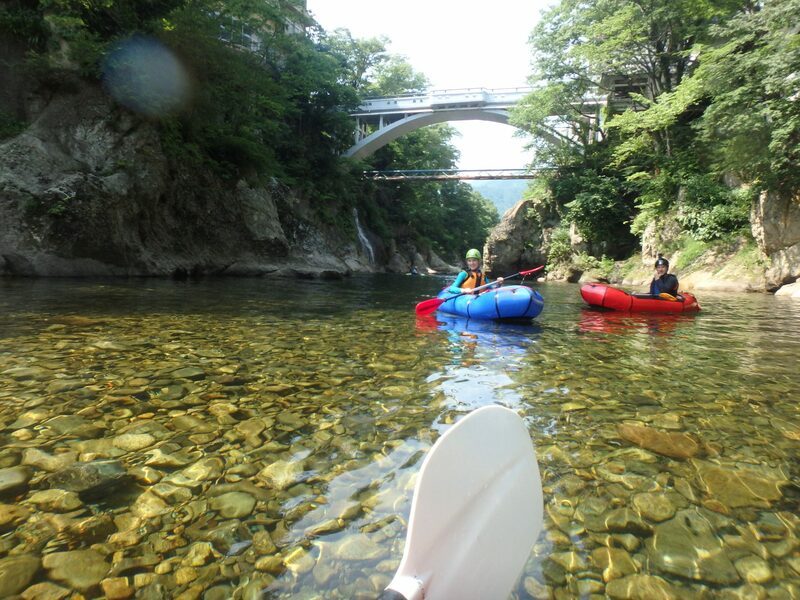 Located in Minakami, in the Gunma prefecture of Japan, the river will provide you with sensational views. This trip will begin at 8:30 am, where we will meet at the Boukengoya guesthouse, and end at 12:30 pm. 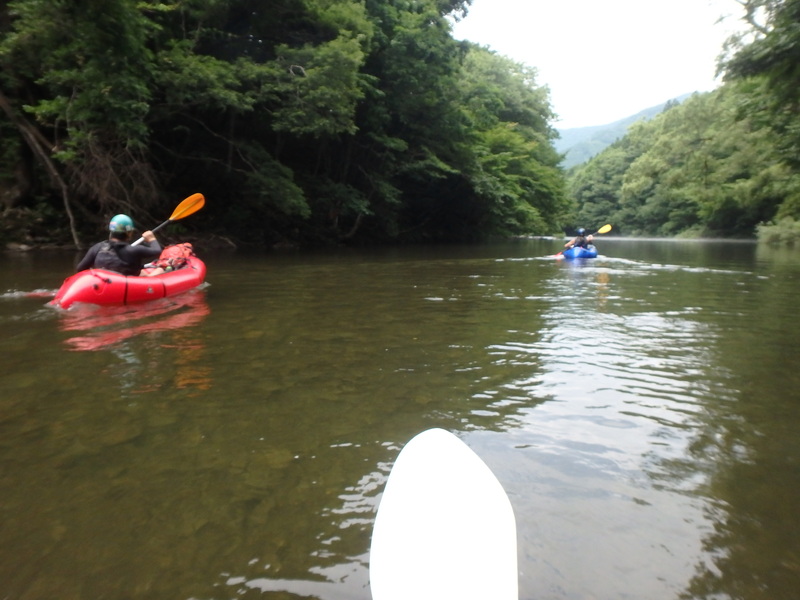 During those 4 hours, you will get to enjoy the wonderful water of the Tonegawa river. And because this trip is geared for beginners, you will enjoy the much more manageable parts of the river. The scenery you will get to gaze at during this half-day trip is wonderful. The town of Minakami is a lovely place, and while it is small, with a population less than 20,000 people, it is nonetheless full of great highlights. And along the Tone river, you will get to admire much of those highlights, while enjoying the thrill of floating along the current. 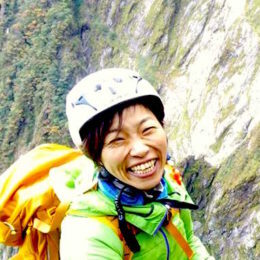 This trip operates in small groups, only 3 people per guide. As a result, you will get close access to somebody who knows the area well, and can direct you accordingly. Also, in order to participate on this trip, no experience is necessary. All you need is a lot of enthusiasm! 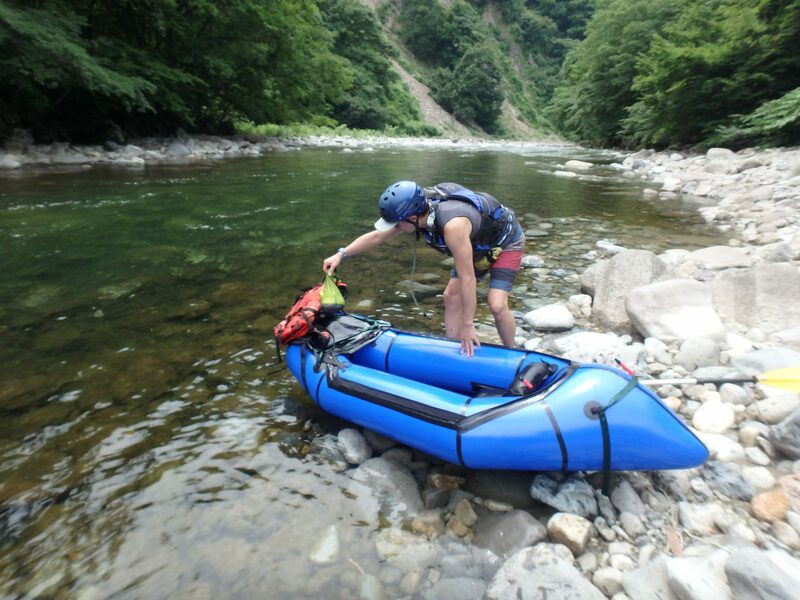 If you would like to enjoy this half-day pack rafting trip on the Tonegawa river in Minakami, just send me a request. I look forward to guiding you. 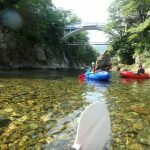 Are you interested in exploring Minakami in the winter? Then come and join me on this full day snowshoe hiking tour. 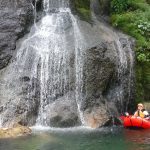 In addition to the guiding fee, the price also includes insurance, taxes and rental equipment, which includes paddle, PFD, helmet, wetsuit and shoes.